SAVE 20%: The ImmunoDirect automatic monthly shipment program is the least expensive way to purchase Immunocal and Immunotec products as a preferred customer. 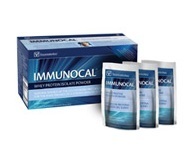 Sign up and buy Immunocal for for 20% off: $79.20 per box. There is NO OBLIGATION. Cancel next month without obligation if you like by calling 800-833-3220. It only takes minutes to reach a customer service rep by a toll-free number to cancel, change, or put this program on hold. Find Immunocal at a lower price within 90 days and we'll refund 110% of the difference. Your satisfaction is guaranteed. SAVE 30%: Sign up and buy Immunocal as a wholesale distributor or "consultant" for 30% off: $69.30 per box. There are no longer any distributor fees added to our wholesale packages. Signing up as a "consultant" makes you eligible to earn income and receive free Immunocal or Immunocal Platinum with your monthly purchases. Call 800-833-3220 or 888-503-3851 for details. Immunocal Shipments Outside of North America. No credit card? No problem. 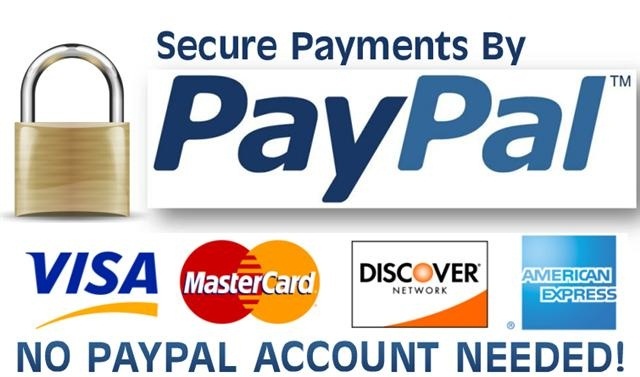 Use our PayPal secure link.